October | 2013 | I'm Running the NYC Marathon for Story Pirates! Today I ran 12 miles with my friend Vanessa. Funny thing, when you drive in your car you don’t really notice the thousands of small hills that actually make up a long country road. Anyway, we did it, it’s done. I felt good, even though it was very muggy. Many thanks to the homeowner whose sprinklers I ran through. That was nice. 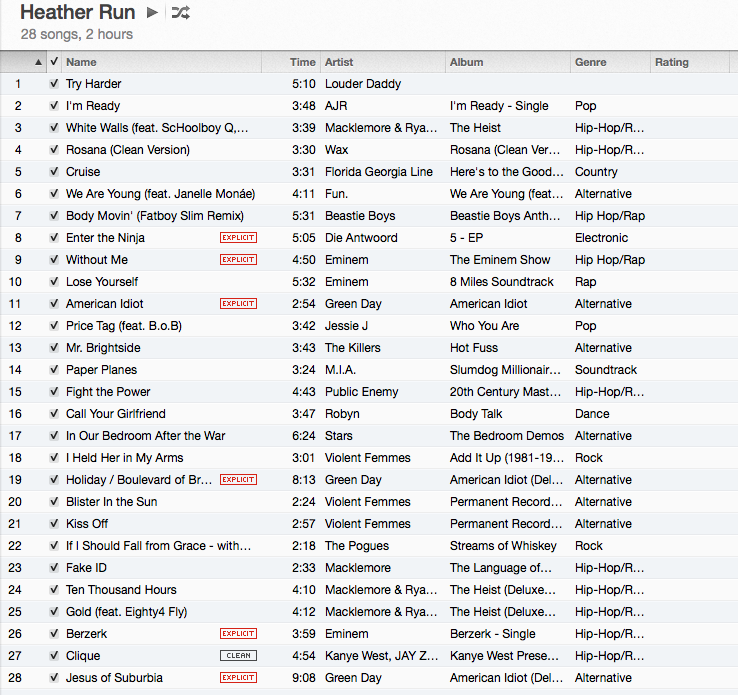 Here is the extended playlist I listen to on long runs. 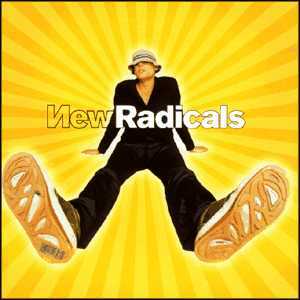 I realize that some songs were left out of the one I posted the other day, and some people, not saying who, but maybe some Oxford ladies college educated gents were a bit miffed at my song selection. 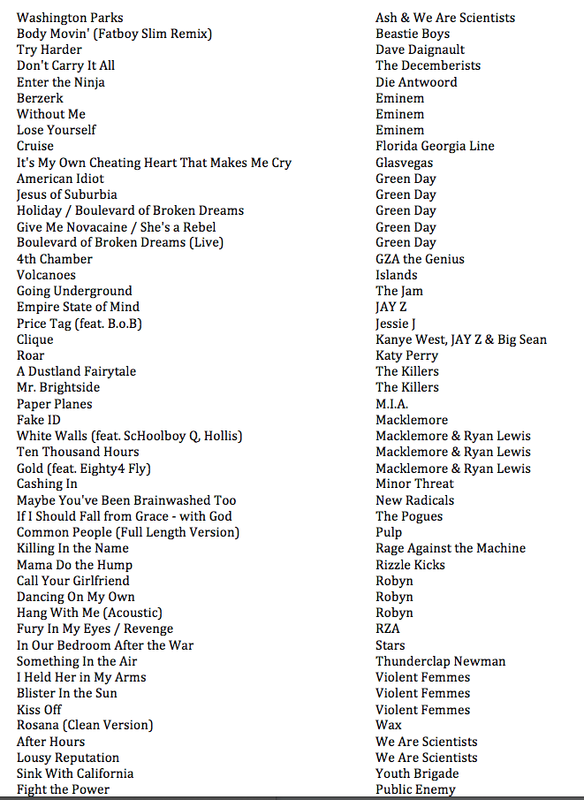 Here’s the real deal, super extended, extremely awesome playlist I have compiled which NEVER BORES. It’s long – over three hours, and wouldn’t fit on one screen in iTunes, so some effort was spent on my part to pass along the whole thing. I hope that makes up for my song deficiancies earlier in the week.